Brands Like Xiaomi, Onero, LG, TCL, Thomson and more..100% Original & Authentic Products. Easy Return & Replacement Available. Warranty Available. All Payments Modes Accepted. Offer is Limited. A modified fusion of the words zero effort, Zefo is an online platform for buying used furniture and home appliances in best condition, with no effort on your part. The Zefo team takes care of all the hunting, cleaning and quality check for you, while all you have to do is just browse and order what you need. And when it comes to saving money, there’s Zingoy. 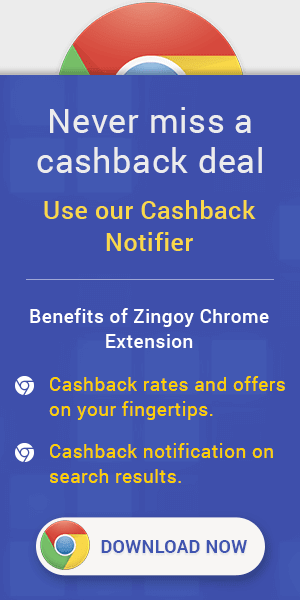 Here you will find all the latest Zefo offers on one page, and you will earn cashback over and above those offers, if you buy via Zingoy. You can earn more cashback if your friends and family shop via Zingoy using your shopping links for Zefo. So create your own links with Zingoy and share them with everyone.